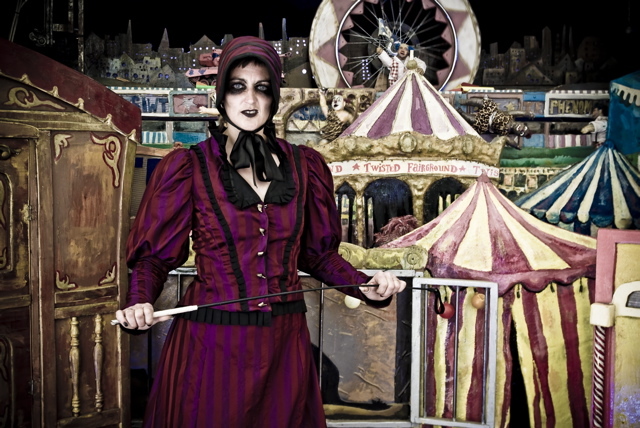 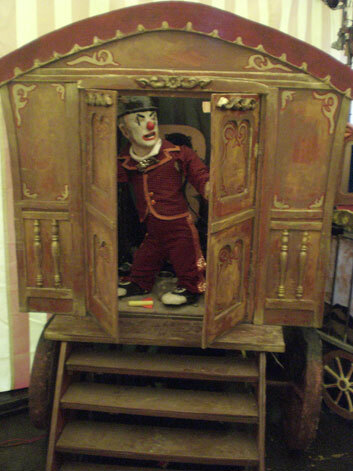 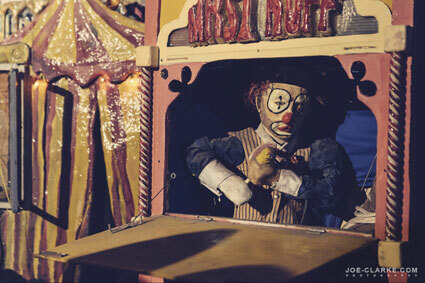 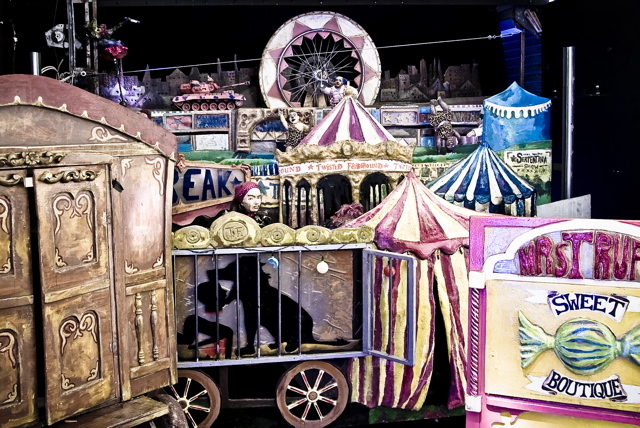 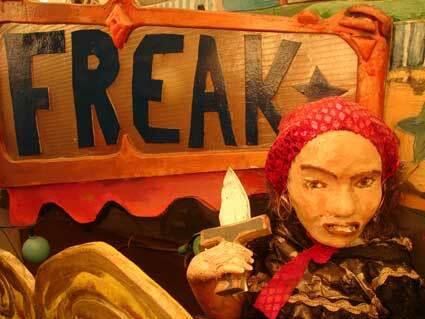 A crazy carnivalesque presentation of moving puppet madness. 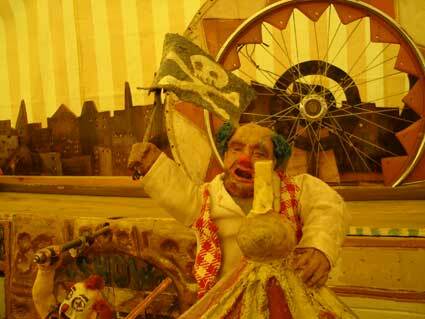 This is a theatrical re-inaction of the infamous "Mad Clown Mutiny" of 1876. 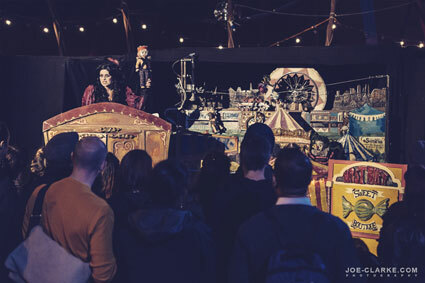 An engaging ridiculous fusion of story telling, physical theater and automated puppets.